It seems like we’ve been hearing the debate about Satellite vs. Cable for years. What a lot of people don’t realize is that you can also use an antenna to get your HD programming. And antennas provide the best HD picture quality available – without the monthly bills. Here are five reasons to use an HDTV antenna. Picture Quality: The best HD picture quality comes from an antenna because antennas don’t compress the digital signal like cable and satellite providers. HDTV antennas pull the signal directly from the broadcast, giving the viewer “true” HDTV picture quality. Affordability: The over-the-air HD signal you get with an antenna is free. The cost of the HDTV antenna (ranging from under $10 to $400) and a digital tuner (if your TV doesn’t already have one) will be your only expenses. Improved Channel Availability: Digital over-the-air TV has opened up opportunities for the regional networks to provide more channels. In some markets, there are as many as 30 channels available free and over the air to HDTV antenna users, including weather, music and movie channels. 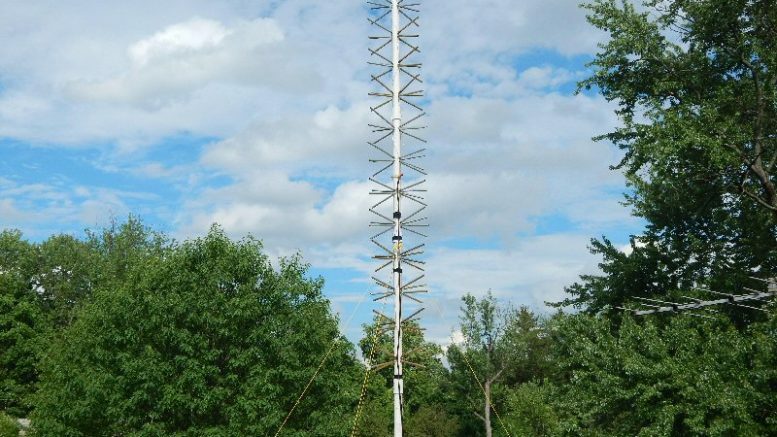 Streamline Design: Many of today’s antennas provide high performance AND style. Personalized Options: With a large number of HDTV antenna choices available, there is most likely one that will fit your specific, individual needs. Solid Signal can provide advice for the best product for you. Visit our “Antenna Help” page. And even if you do have satellite or cable, an HDTV antenna can be used as a supplement for a low, one-time cost. Antennas can integrate right into satellite venues and provide HD in a situation where the program might not be available in HD from your satellite or cable provider. For more information, check out www.solidsignal.com/antennas/.